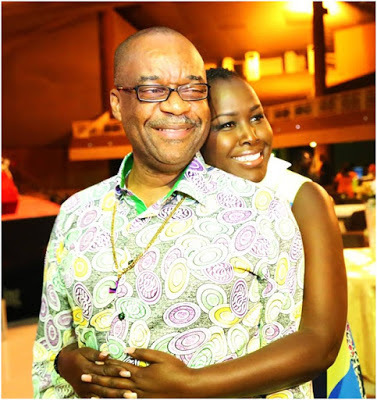 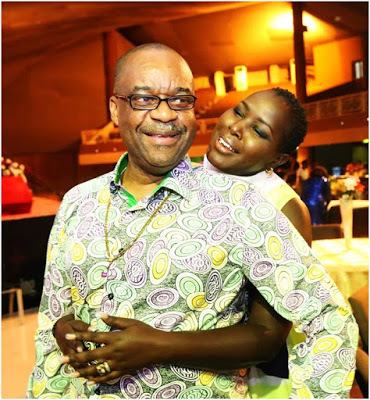 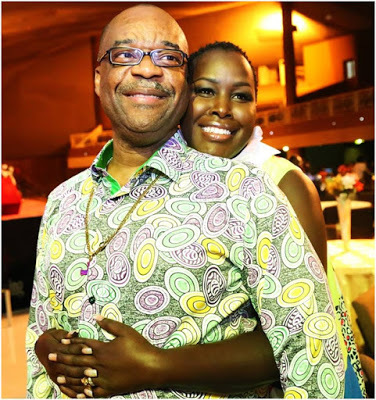 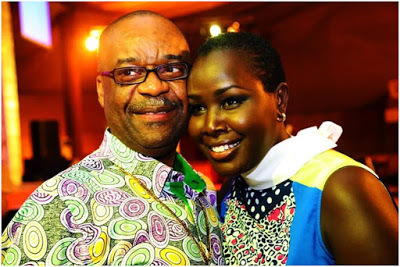 Even after the rich Nigerian preacher Anslem Madubuko, confessed to have cheated on his Kenyan wife, Emmy Kosgei with a member of his congregation, the two still enjoy their marriage like nothing ever happened. 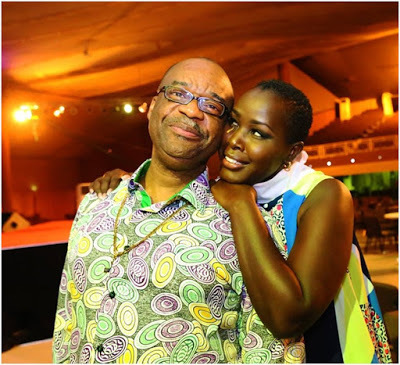 Kosgei just like other village African women has decided to keep quiet about it and she is applying the silent treatment, hoping it will go away. 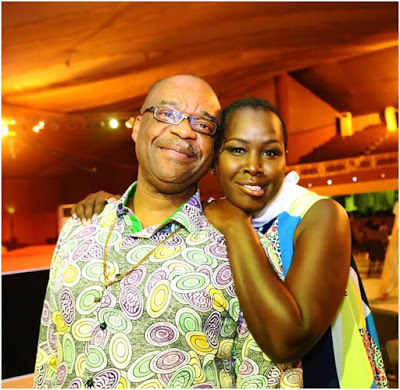 Despite Madubuko’s behaviour and allegations that he is a cheat, he can be assured that his wife will still cling on to him no matter what, and their love seem to be going strong. 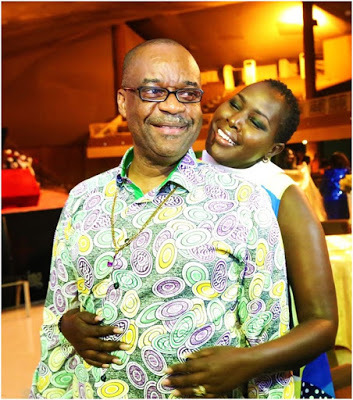 Or it might be just one of those publicity stunts to show everyone that everything is ok to avoid embarrassment. 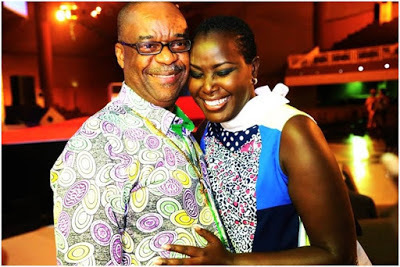 Check out their recent "happy" photo shoot.